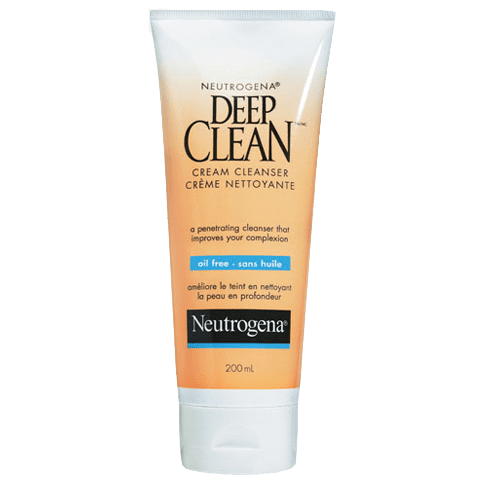 NEUTROGENA DEEP CLEAN® Cream Cleanser works two ways to improve the look and feel of skin. 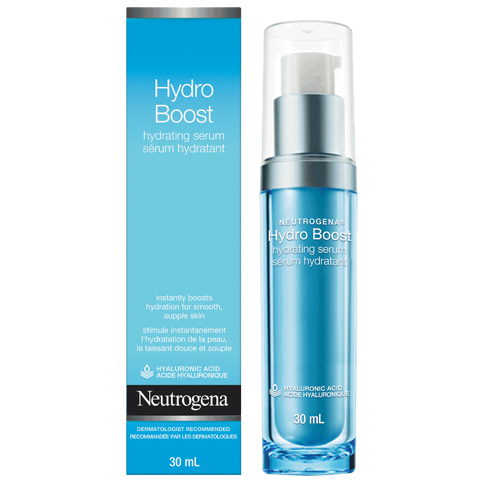 First, this dermatologist-tested skin care formula cleanses deep down into pores, dissolving dirt, oil and make-up. Then, it removes dead surface skin cells that can dry, roughen and dull your complexion. Skin is left refreshingly clean with no pore-clogging residue. Your complexion looks fresh and healthy; feels smooth and soft from a deeper, more thorough cleansing. Skin looks fresher and healthier, feels cool and refreshed. Wet face and squeeze cleanser into hands. Apply to face and massage gently, avoiding contact with the delicate eye area. Rinse thoroughly. Water (eau), Cetyl Alcohol, PPG-15 Stearyl Ether, Glycerin, Polysorbate 60, Salicylic Acid, Steareth-21, Potassium Cetyl Phosphate, Xanthan Gum, Menthol, Disodium EDTA, Parfum, Sodium Hydroxide. Hello marthaplus and thank you for your review. We are sorry to hear about your experience with our product and would appreciate the opportunity to speak with you directly. Please call our Consumer Care Center at 800-265-7323, Mon-Fri 8:00am-8:00pm EST. We look forward to hearing from you. After each use the look and feel of your skin is improved exactly like it advertises. It's best for areas where you know you need a deeper clean than what you will get with your average cleanser so that's why i like it. I also found any drying factor on your skin with this product is very, very low (even with using it lots) and i have sensitive skin so the odd occasion my skin gets too dry and bothers me i just use it a little less exactly like the bottle says. this product also helps pretty good with my back acne so i been using it almost every time I shower. The bottle lasts a long time too i don't think you will go through it quickly. The scars on my face are fading away without bleaching my skin (having brown skin/ Jamaican) and it's perfect! Help's get rid of the oil too (especially around my nose). Although this cleanser doesn't have any amazing properties, it has a nice and suttle fresh scent. The price is good for the amount of cleanser in the tube. It dried out my skin a little bit but a definite improvement from my previous cleanser - nothing a little bit of cleanser can't fix. Also, it cleans well and doesn't leave a residue. 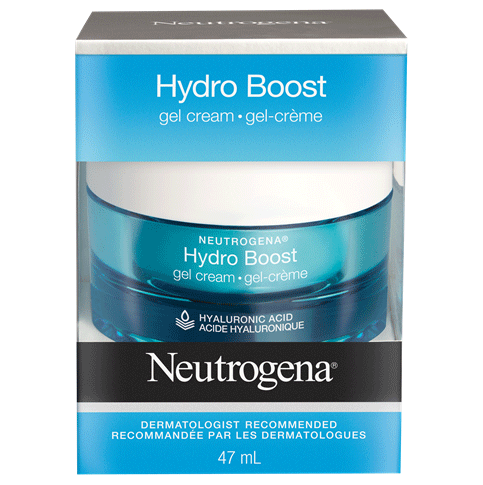 I love this product, easy to apply and your face feels fresh and clean after. 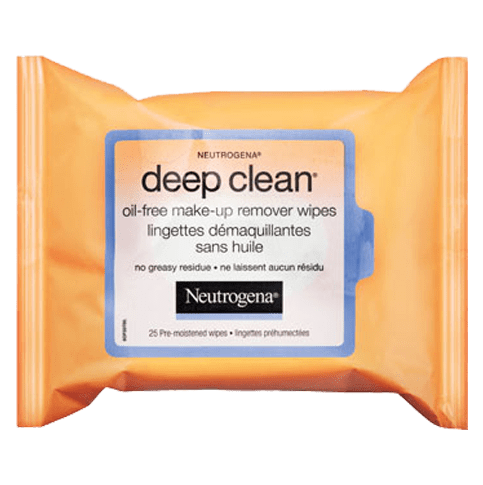 It deep cleans my face without drying it. It also has a nice scent, too. I highly recommend this product. Leaves skin soft and clean. Gentle but works great! I have been using this for a few years twice a day. Love it.